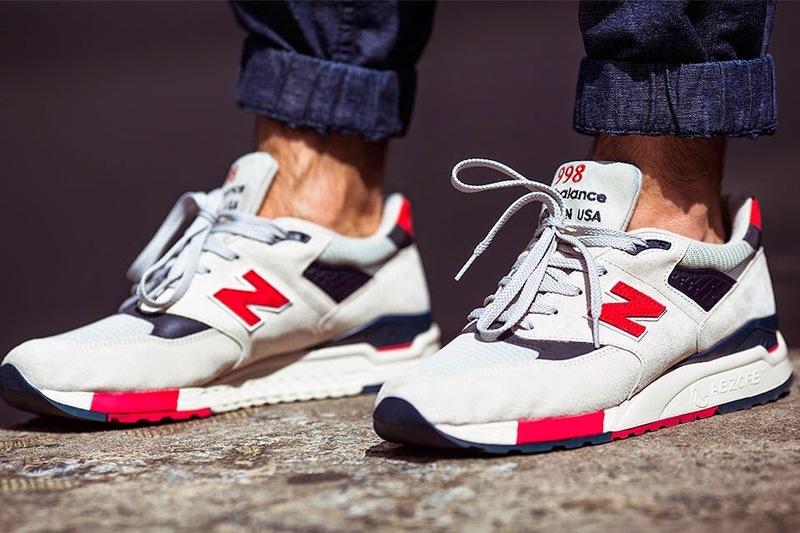 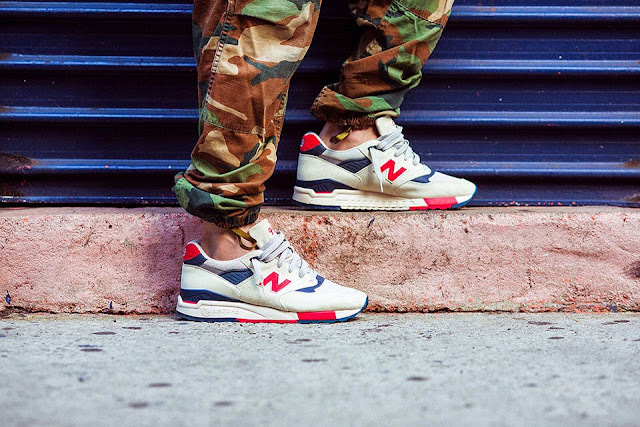 New Balance x J Crew 998 "Independence Day"
Check out this killer 998 being released by J Crew for Independence Day. 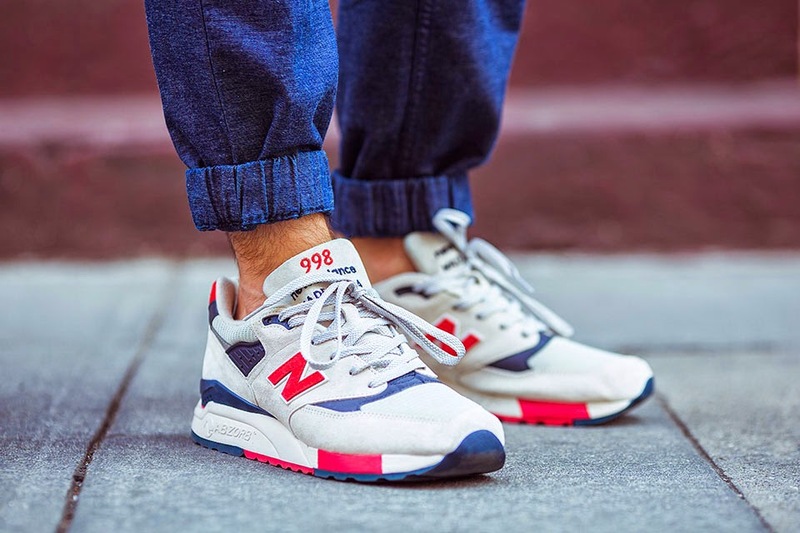 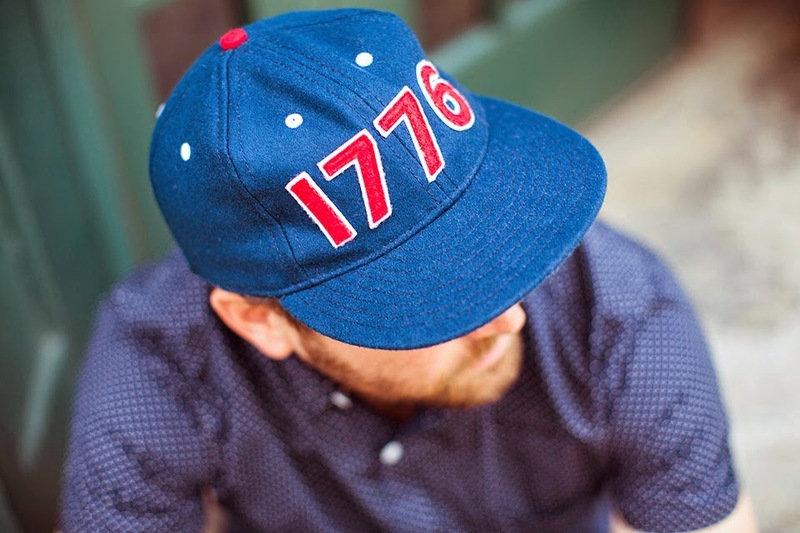 An extremely limited number of J.Crew x New Balance 998 Independence Day sneakers will be released at 10am local time on June 14 at the Liquor Store New York, The Grove in Los Angeles, and On Lan in Hong Kong, with the first 20 customers each receiving an exclusive Ebbets Field Flannels cap. The sneakers will be available on general release from the J.Crew webstore June 18.